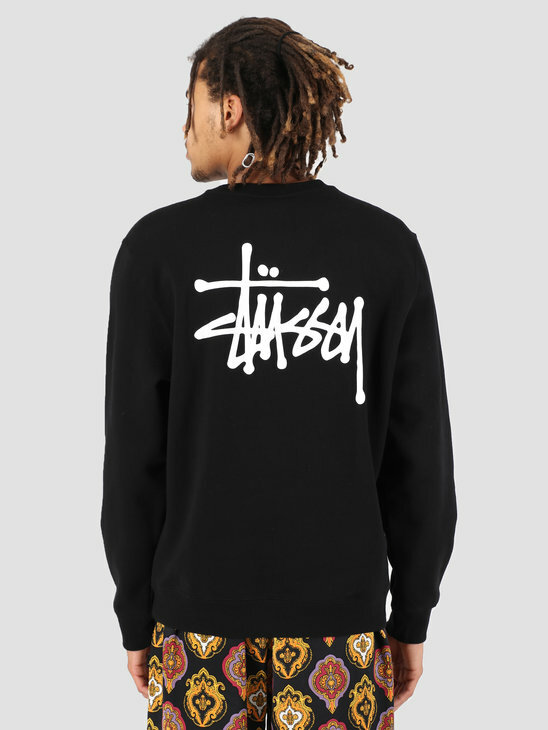 Looking for a new Stüssy sweater? You are at the right place! 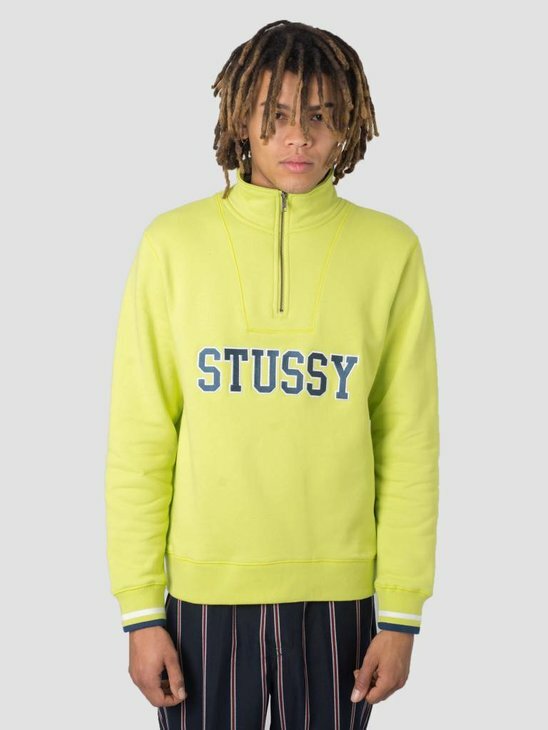 In the Stüssy Sweater store from FRESHCOTTON you can find nice Stüssy Sweaters, Stüssy turtle necks, Stüssy zip ups and many more. 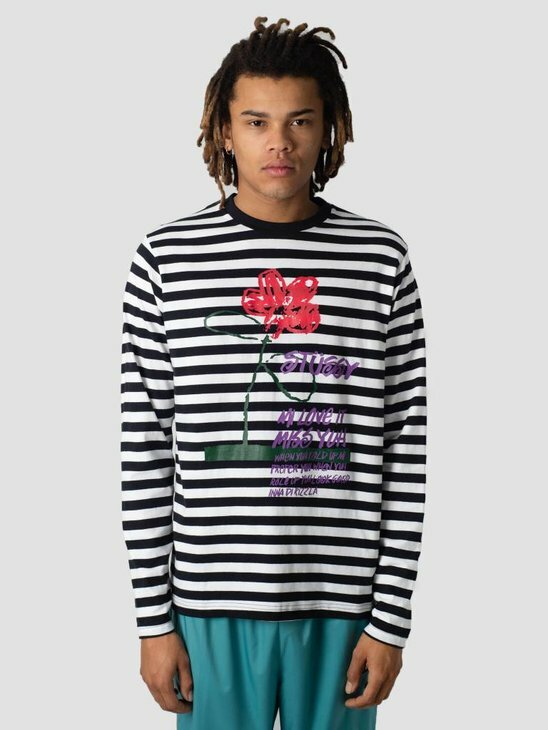 In many different colors and designs. 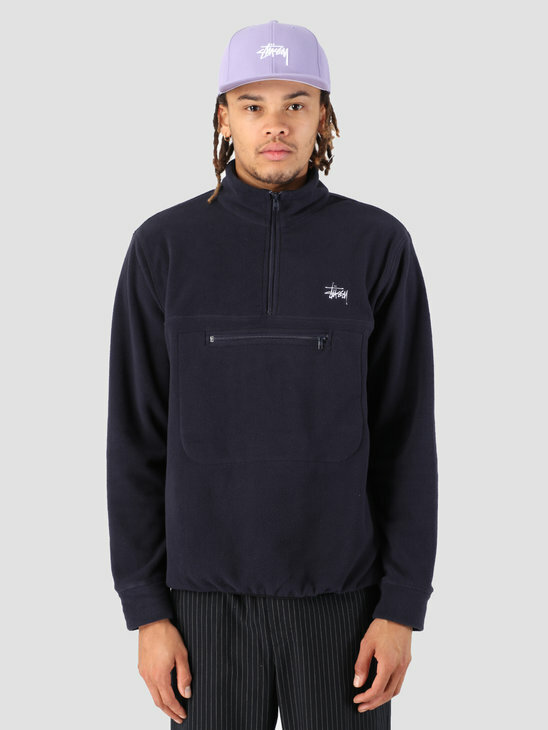 The Stüssy Sweaters are recognizable by iconic Stüssy logo. For everyone to like! 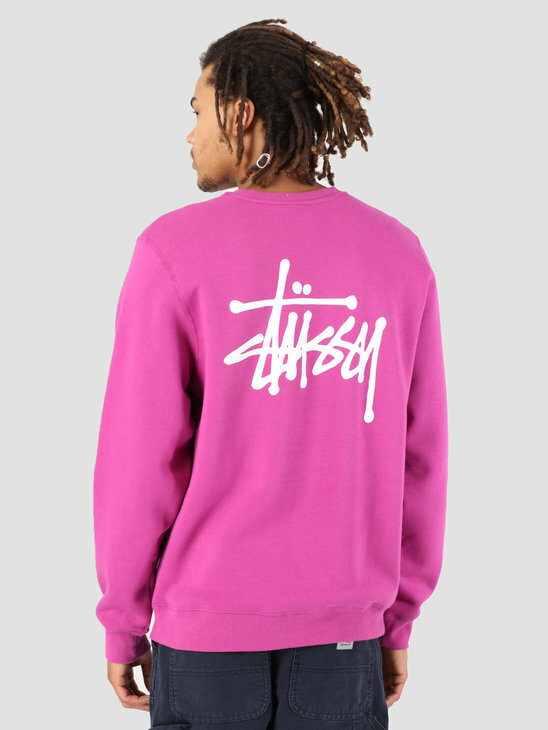 Check all the Stüssy sweater on this page and look for something you like! 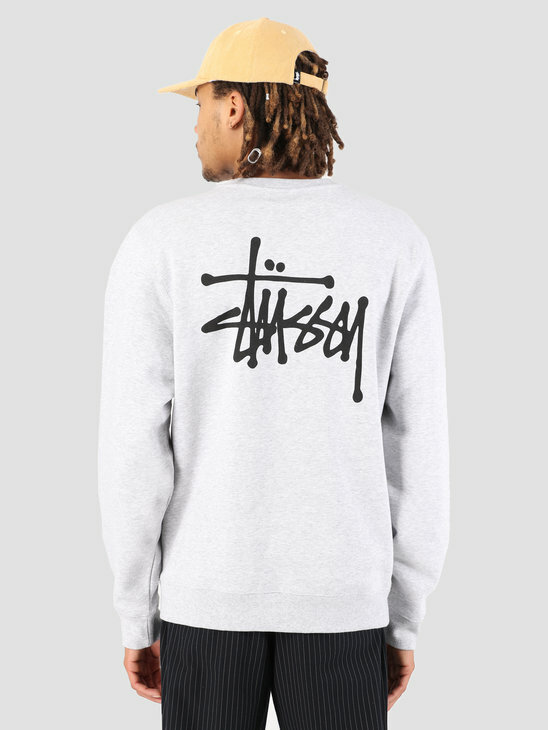 Take a look in our Stüssy store for the rest of the Stüssy products. 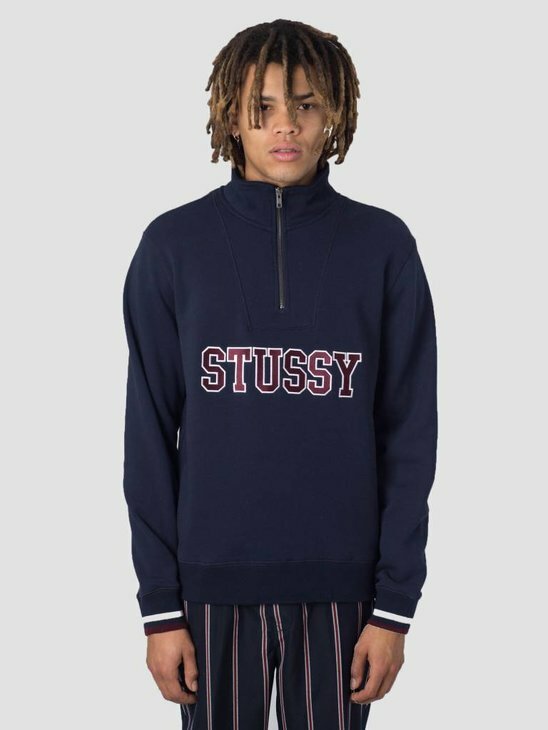 Each campaign by Stüssy is unique in its own way. 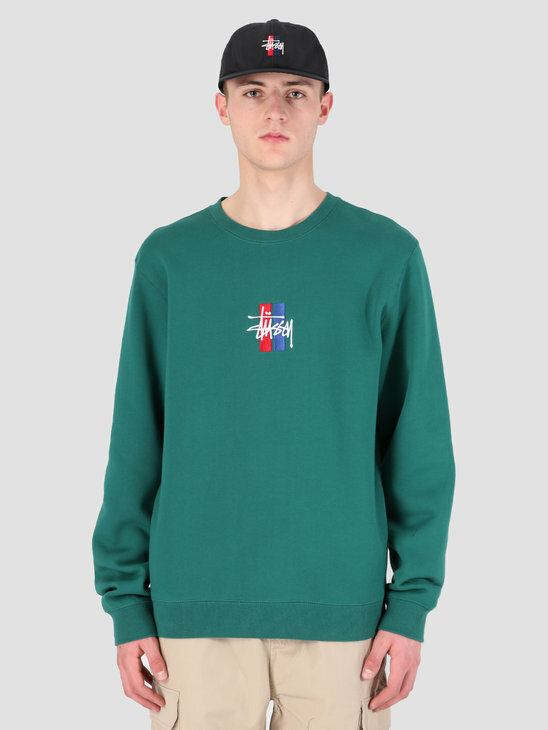 Stüssy wants to transmit a casual and relaxed vibe for both men and women. 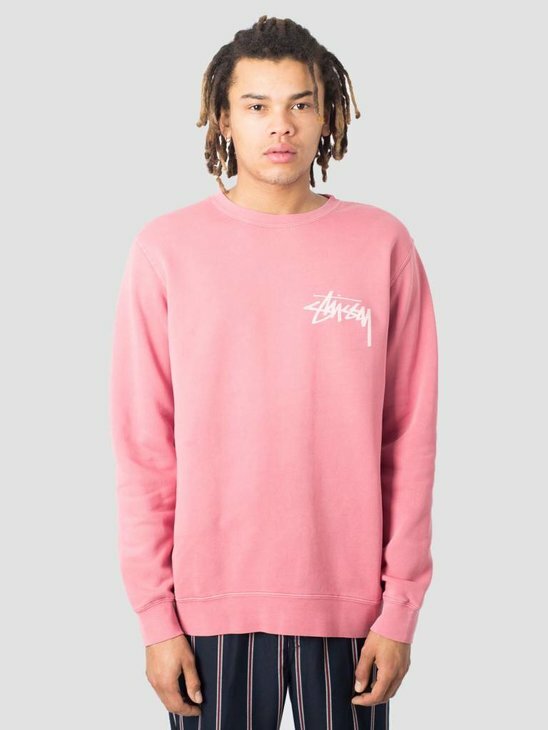 What really unique is, is the fact that Stüssy has clothing for both men and women. 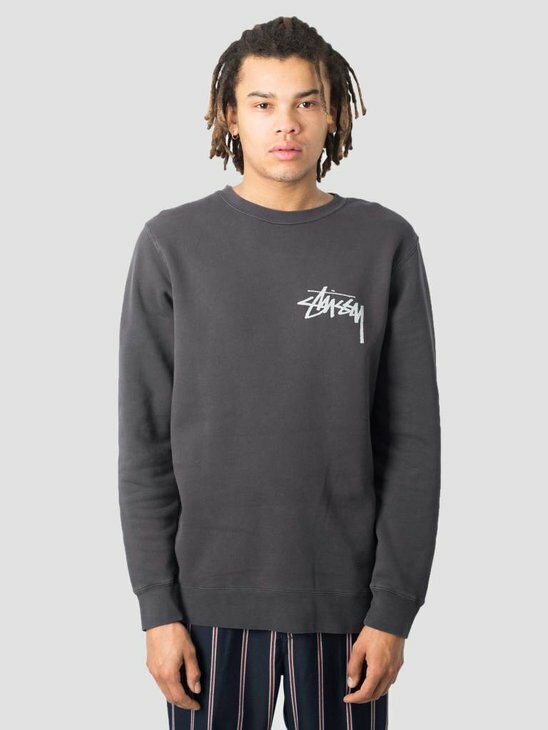 This makes sure Stüssy reach out to a lot of potential customers. 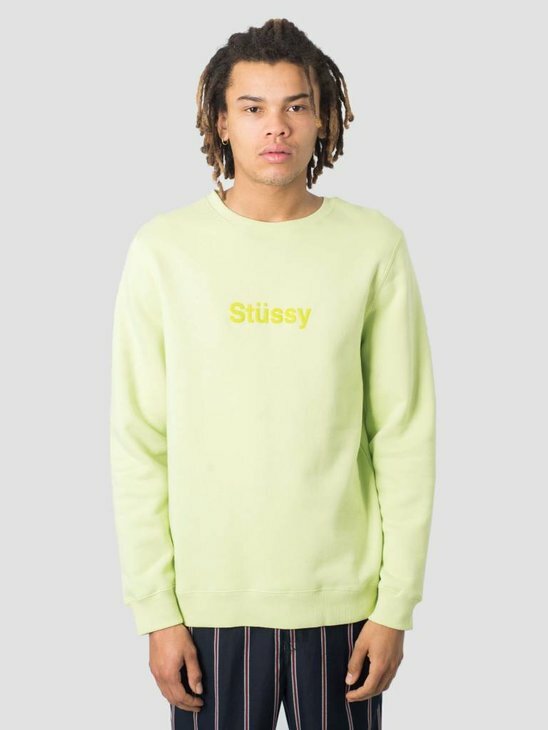 Besides that Stüssy uses a lot of different models for their campaigns. It doesn't matter how you look. 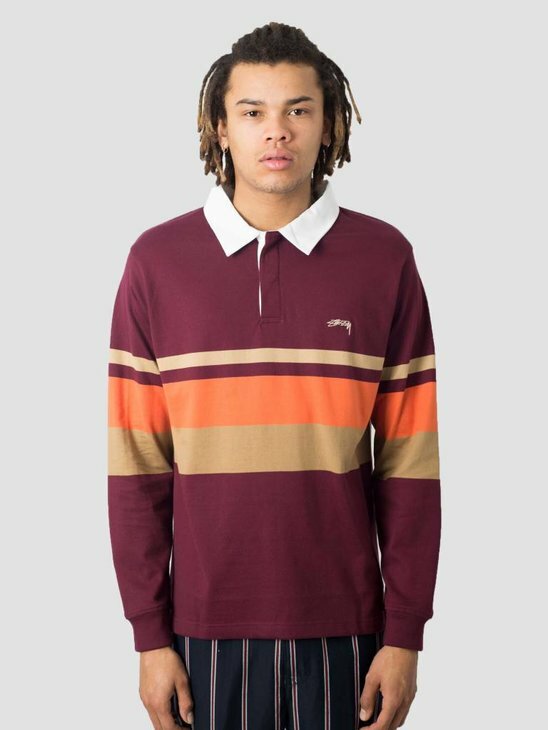 Because of this combination Stüssy always make the coolest products available here at FRESHCOTTON! Making a decision is hard, we know that for sure. 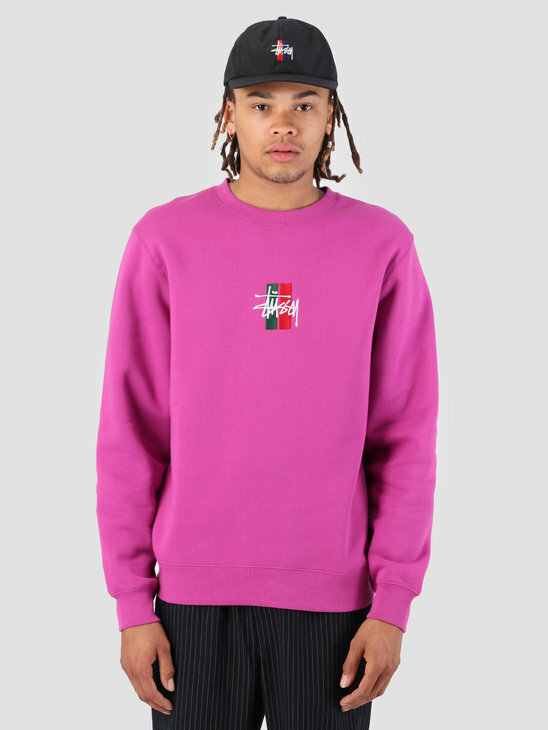 That is why we have three tips for you to choose the best Sweater. Hopefully with our help you make the right decision! 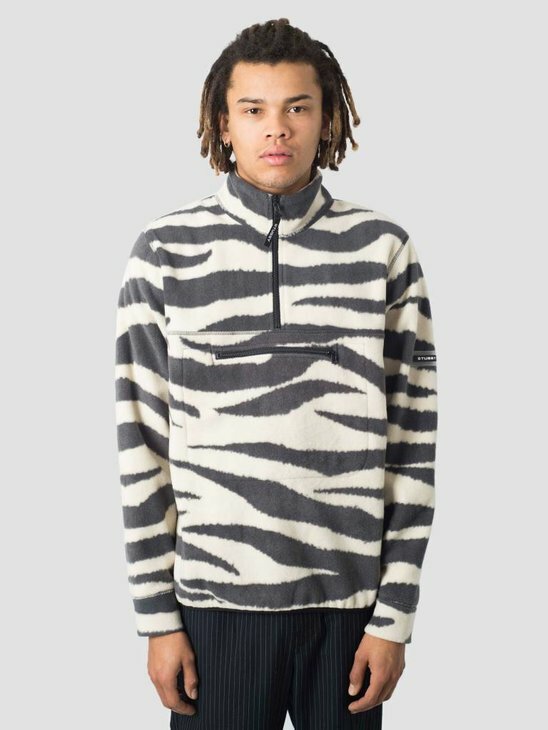 Look at what kind of fabric the Sweater is made of. 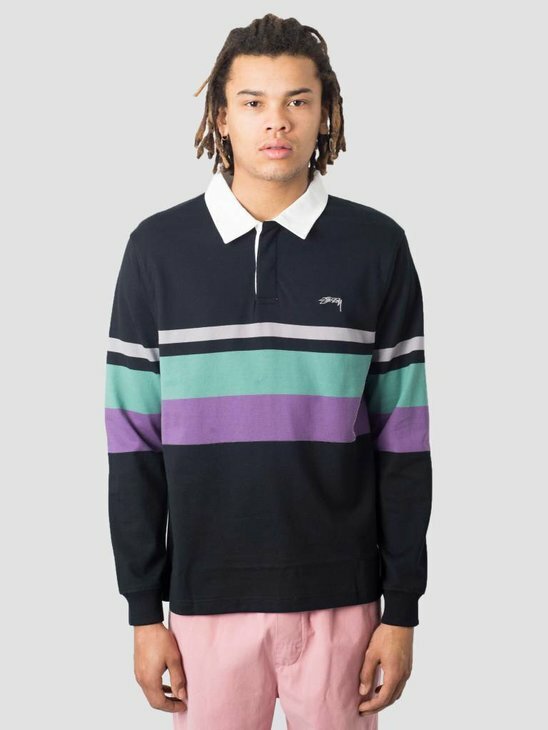 Look how the sweater fits. 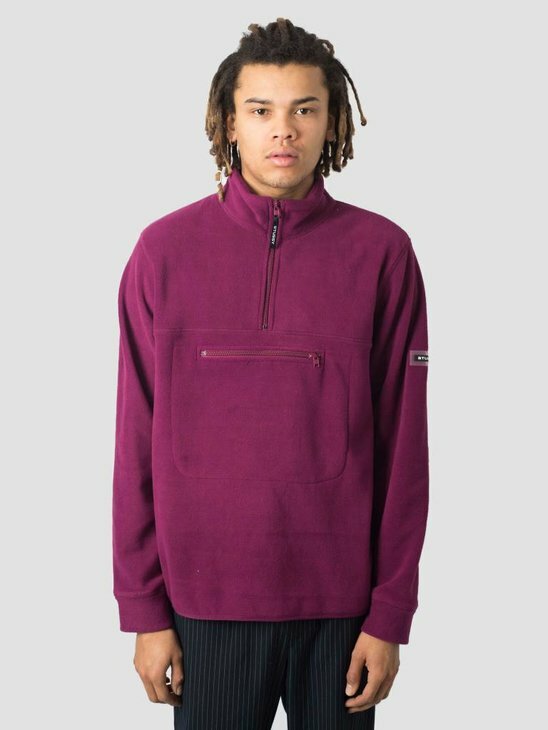 Slim, regular or loos?